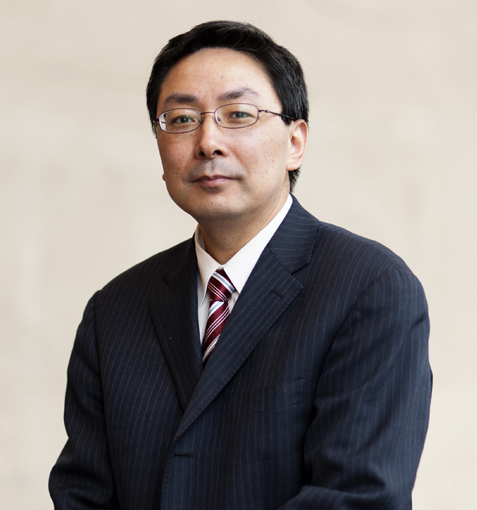 Yanzhong Huang is a senior fellow for global health at the Council on Foreign Relations, where he directs the Global Health Governance roundtable series. He is also professor and director of global health studies at Seton Hall University's School of Diplomacy and International Relations, where he developed the first academic concentration among U.S. professional schools of international affairs that explicitly addresses the security and foreign policy aspects of health issues. He is the founding editor of Global Health Governance: The Scholarly Journal for the New Health Security Paradigm. Huang has written extensively on global health governance, health diplomacy and health security, and public health in China and East Asia. 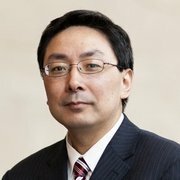 He has published numerous reports, journal articles, and book chapters, including articles in Survival, Foreign Affairs, Public Health, Bioterrorism and Biosecurity, and the Journal of Contemporary China, as well as op-ed pieces in the New York Times, International Herald Tribune, YaleGlobal, and South China Morning Post, among others. In 2006, he coauthored the first scholarly article that systematically examined China's soft power. His book Governing Health in Contemporary China looks at health-care reform, government ability to address disease outbreaks, and food and drug safety in China. He is often consulted by major media outlets, the private sector, and governmental and nongovernmental organizations on global health issues and China. He has also been frequently invited to speak at leading academic institutions and think tanks. In 2012, he was listed by InsideJersey as one of the "20 Brainiest People in New Jersey." He was a research associate at the National Asia Research Program, a public intellectuals fellow at the National Committee on U.S.-China Relations, an associate fellow at the Asia Society, a visiting senior research fellow at the National University of Singapore, and a visiting fellow at the Center for Strategic and International Studies. He has taught at Barnard College and Columbia University. He obtained his BA and MA degrees from Fudan University and his PhD degree from the University of Chicago. The Sustainable Development Goals will have far-reaching implications for global health governance and challenge organizations such as the WHO, writes CFR’s Yanzhong Huang. China’s advancement in the pharmaceutical sector has major implications for global health but it remains constrained by governance and other factors, says CFR’s Yanzhong Huang. Fear and overreaction to the Ebola outbreak threaten to undermine effective responses to the pandemic, writes CFR’s Yanzhong Huang. Combating Ebola: What Can Africa Learn From China?